Critical pathways are standardized protocols for the management of specific disorders that attempt to optimize and streamline patient care. 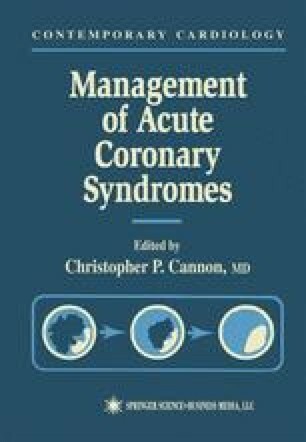 Numerous other names have been developed for such programs, including “clinical pathways” (so as not to suggest to patients that they are in “critical” condition), or simply “protocols,” such as the acute myocardial infarction (MI) protocols used in emergency departments to reduce time to treatment with thrombolysis (1,2). The broader term Disease Management is currently used to denote that these pathways extend beyond the hospital phase of treatment and to optimize medical management of diseases over the long term.